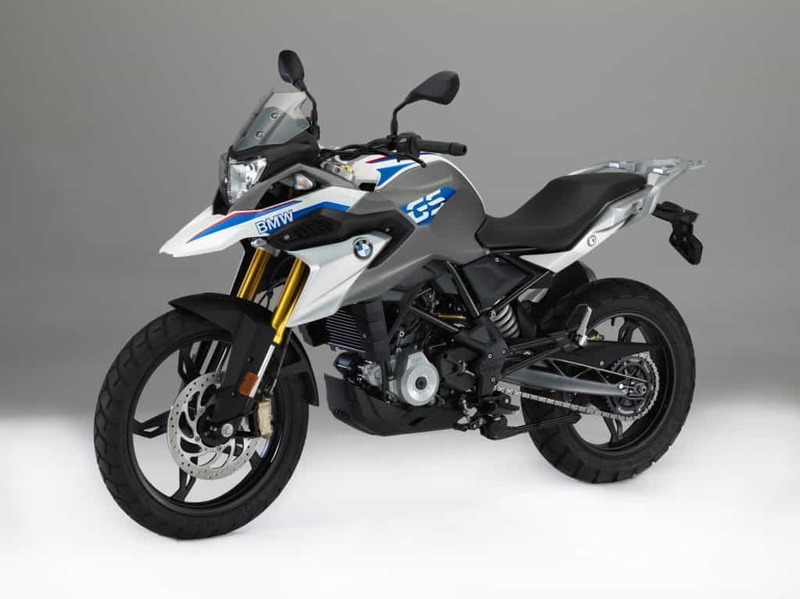 BMW’s entry-level twins are a result of companies partnership with TVS Motors. In this joint-venture, TVS Motors took the responsibility of manufacturing G 310 R and G 310 GS in India, and BMW Motorrad focussed on engineering and branding. This project has also resulted in the development of a new 310cc engine that also powers the TVS Apache RR 310. 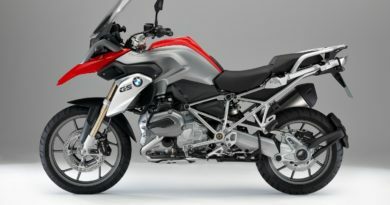 BMW is offering a very good warranty package along with the bike. 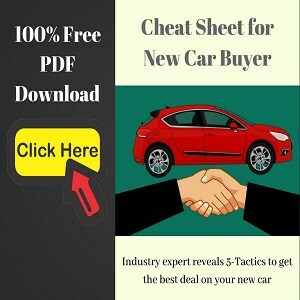 This includes 3-year coverage with unlimited mileage. 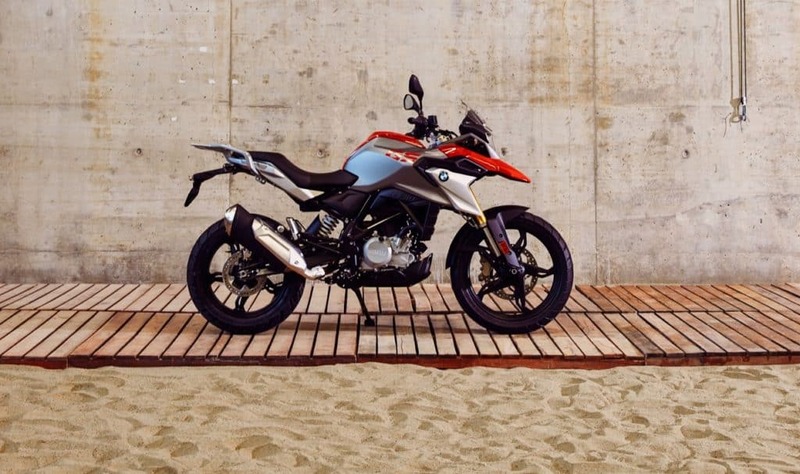 BMW Motorrad dealers have already received the motorcycles and the deliveries have begun. The next lot will be arriving soon that will help reduce the waiting period. 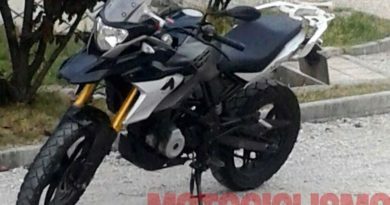 Both, G 310 R and G 310 GS share the same platform. 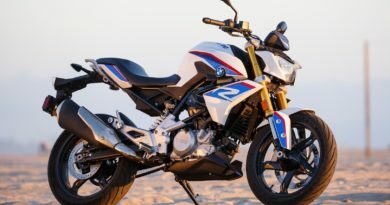 This includes a 313cc reversed single cylinder engine that churns out 35 PS of power and 28 Nm of torque. It is a liquid cooled unit with a DOHC (double overhead cam) cylinder head design. The engine is mated to a six-speed gearbox. 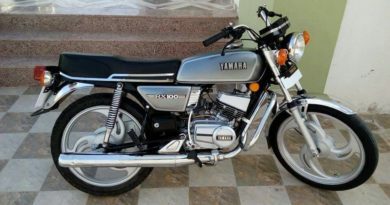 The chassis is tubular steel frame design with monoshock at the rear. 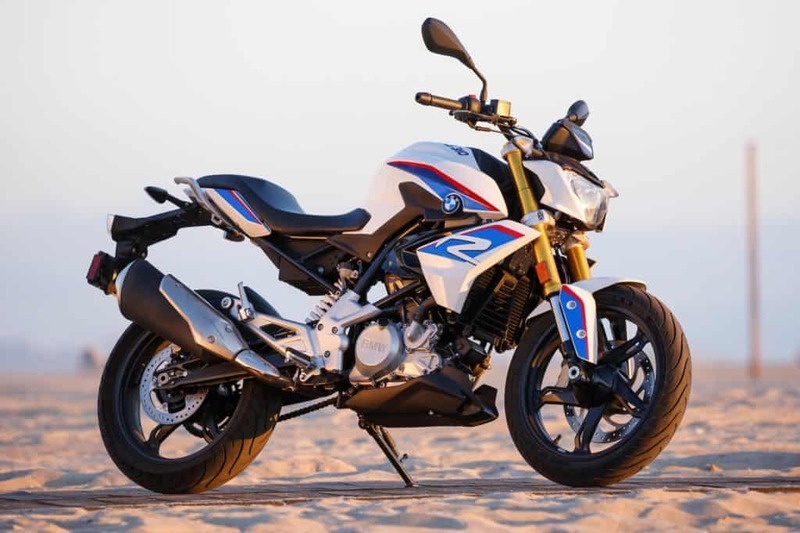 Backed by the BMW’s brand value, the demand and inquiries for these motorcycles is very high right now. Therefore, if you want one then be ready to wait for a few months to get delivery. 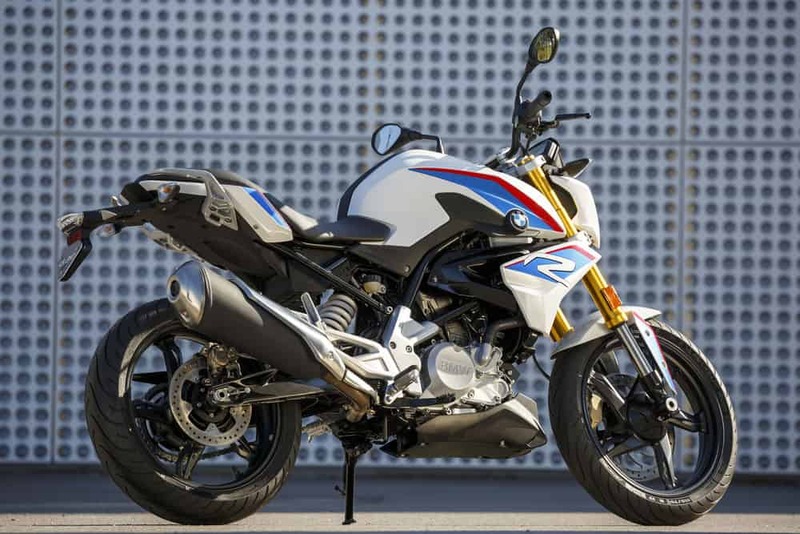 BMW Motorrad India currently has 9 dealers including Mumbai, Pune, Ahmedabad Bengaluru, Kochi, Delhi, and Chennai. Booking can be made by depositing Rs 50,000. ← Suzuki Burgman Street Priced at Rs 68,000; Good Activa Alternative?